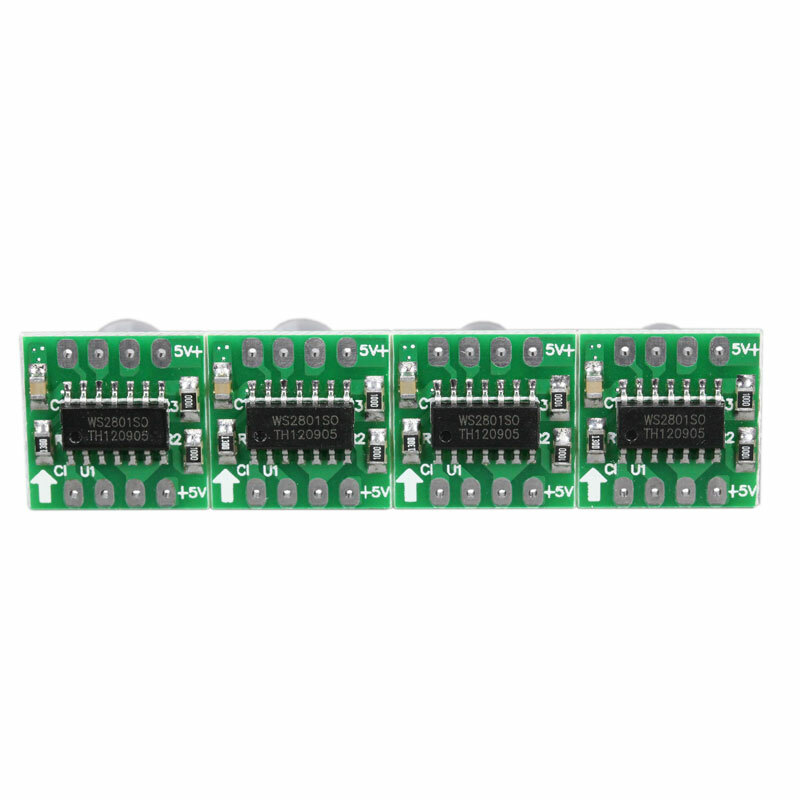 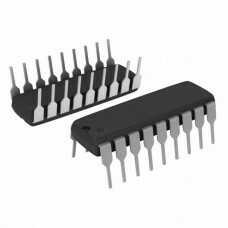 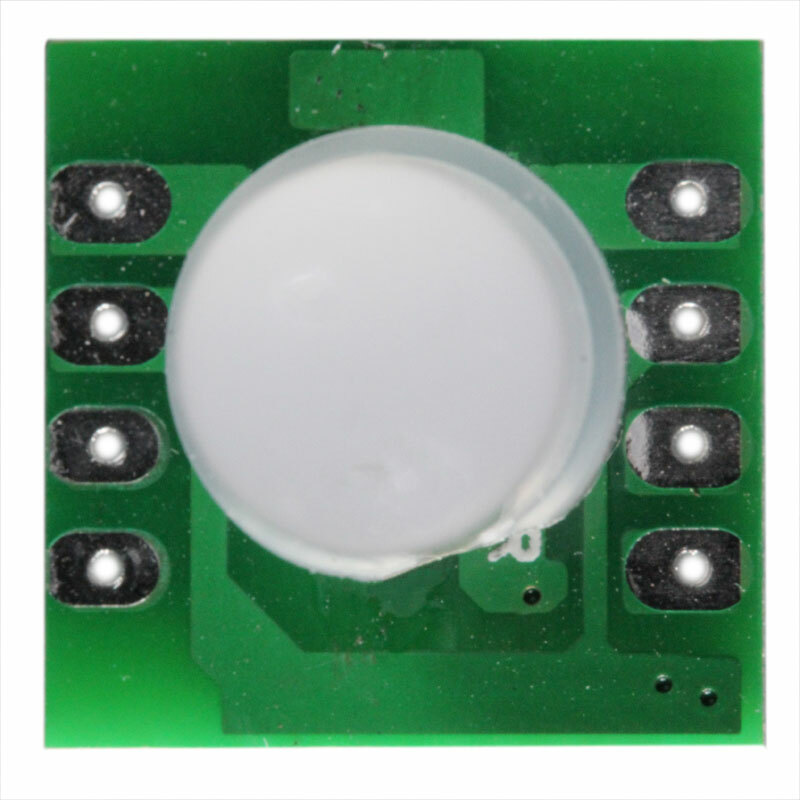 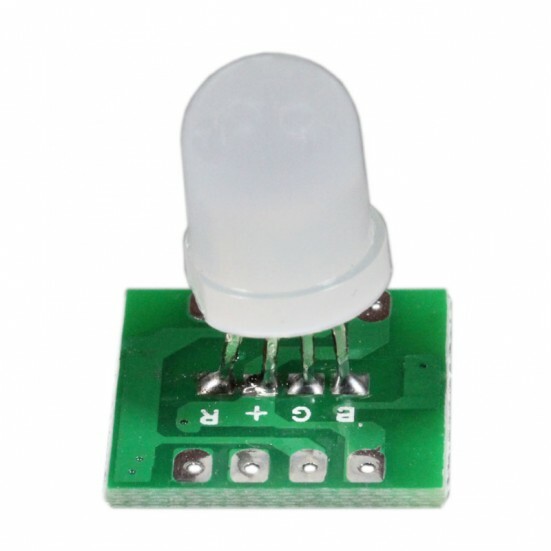 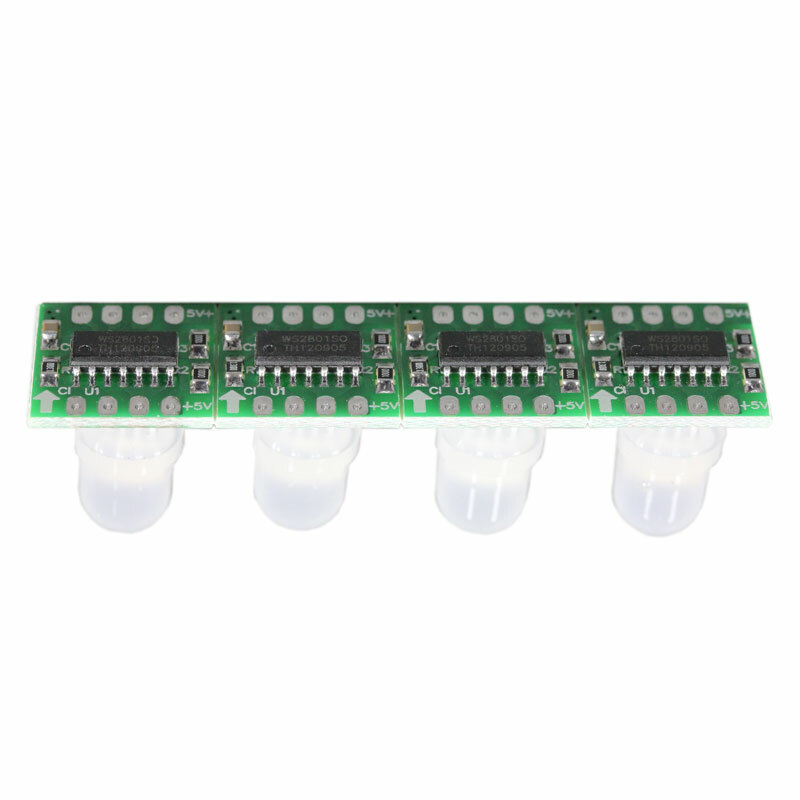 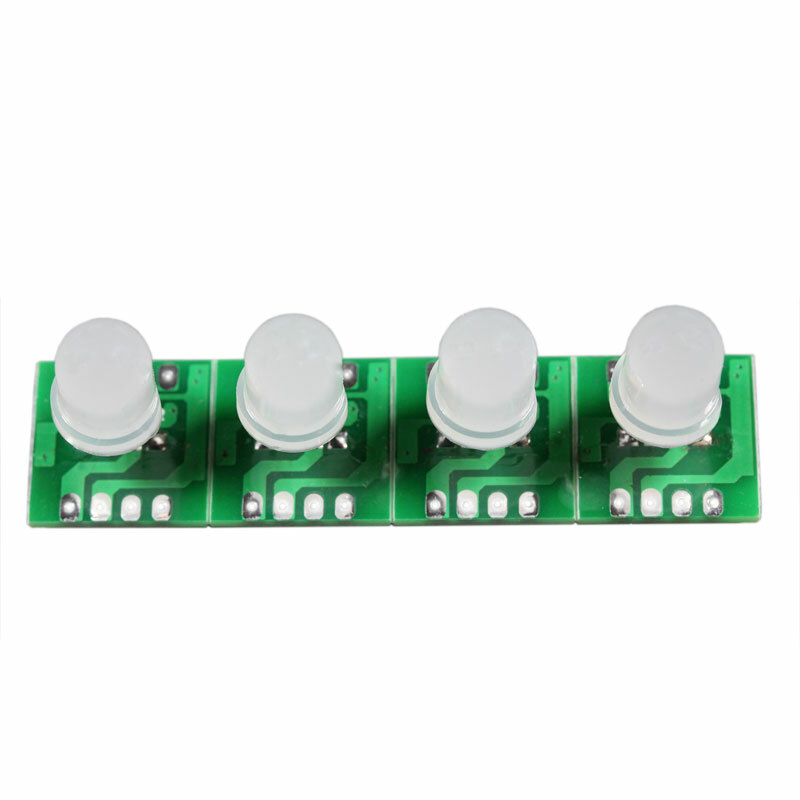 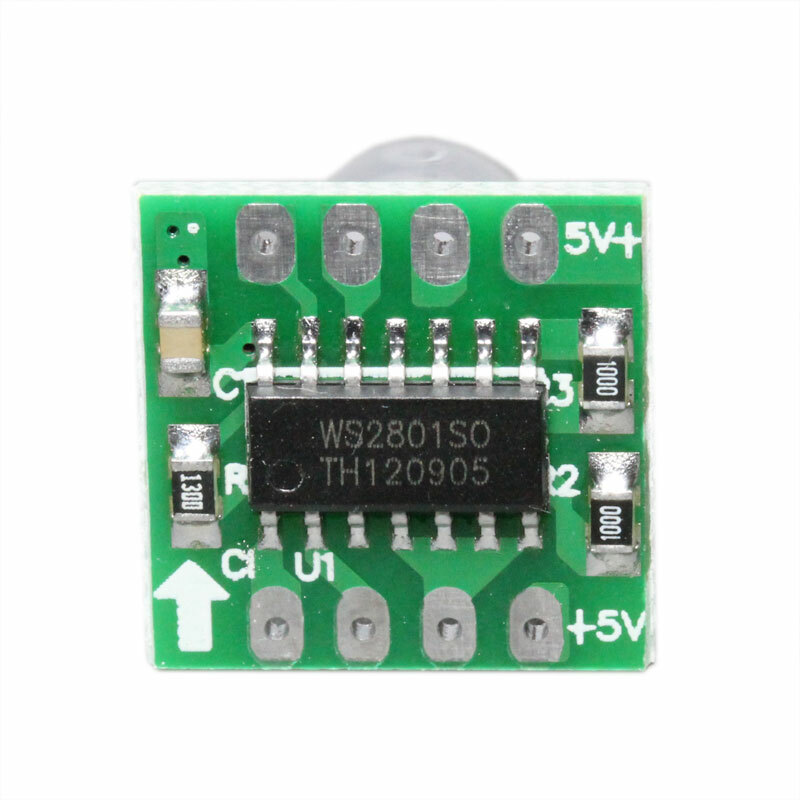 Four data leads are required for the module, +5V, Ground, Data and Clock. 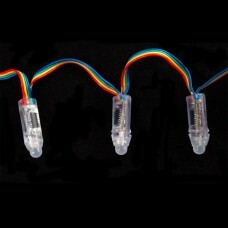 Data is shifted down from one pixel to the next so that you can easily cut the strand or attach more onto the end. 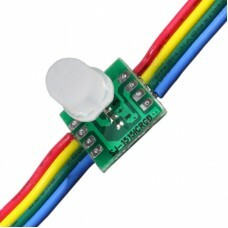 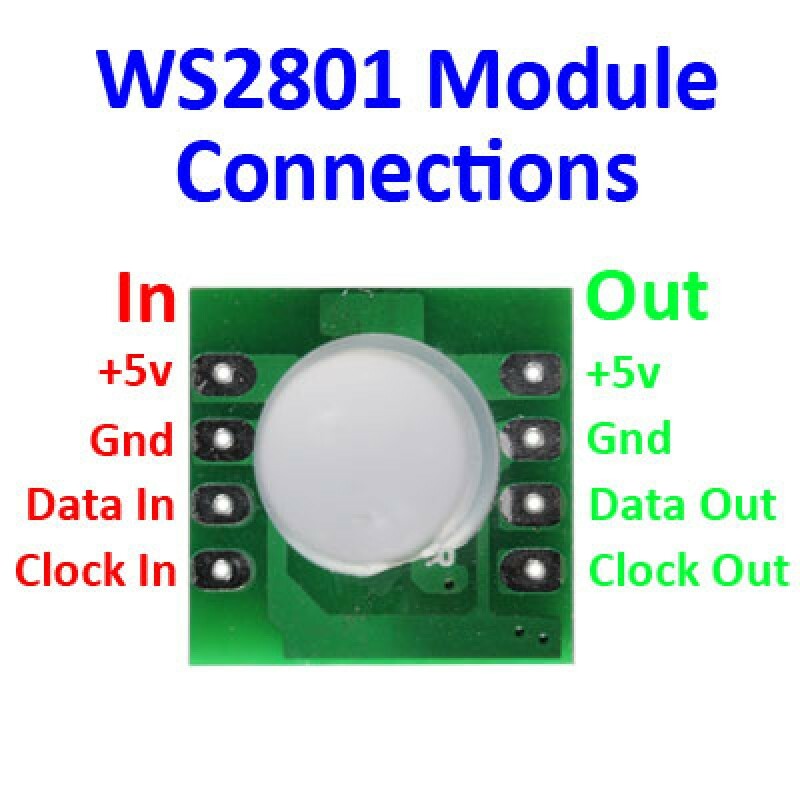 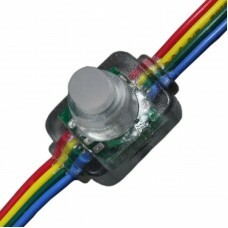 WS2801 Flat-Pack RGB Pixel displays are digitally-controllable LED lights which can be set to any co..